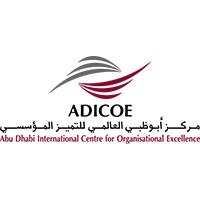 The Asia Pacific Quality Organization Inc (APQO) is an autonomous, non-political, non-profit, scientific and technical organization domiciled in an Asia Pacific region fixed by the Core Council. Asia Pacific includes countries in Asia and those located near the Pacific Rim. It is more than thirty-years old non- profit umbrella organization that has brought together professional quality organizations that border on the Pacific Ocean. It includes organization representing countries like Australia, Canada, Chile, China, India, Indonesia, Korea, Malaysia, Mexico, Nepal, New Zealand, Pakistan, Peru, Philippines, Singapore, Sri Lanka, Thailand, United Arab Emirates, United States and Vietnam. 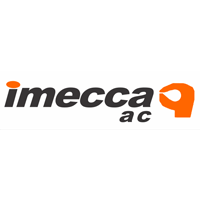 It is incorporated and headquartered in New Zealand. Greetings! Thank you very much for the confidence entrusted. I am further encouraged by this confidence entrusted upon me to be President APQO until end 2019. I assure all that I will work for members' interest first in this reborn APQO whose future rests on the increased engagement and participation of all our members. Our APQO is today in the midst of some truly much needed fundamental changes getting its feet firmly on the ground. With all your support and active engagement APQO will undoubtedly look very different two years from now, but even in light of this evolution, remaining member centric must remain constant in what APQO does. 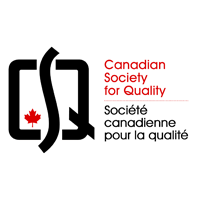 In 1981, during the first Asia Pacific Congress on Quality Control (APC- QC) hosted by the Philippine Society for Quality Control (PSQC) in Manila, Philippines, an Asia Pacific Quality Control Organization (APQCO) has been conceived. This has been pursued through the efforts of an Ad Hoc Committee formed as part of the APC-QC'81 Resolution (Ad Hoc Committee,1981). 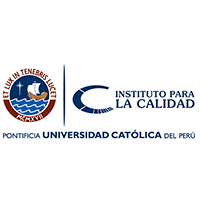 The first follow-through activity has been the ratification of APQCO Constitution in Mexico in 1983 when the Instituto Mexicano de Control de Calidad (IMECCA) hosted the second APC-QC'83. Finally, on 25 October 1985 the APQCO Charter has been signed by the 15 founding member countries in Beijing, China. 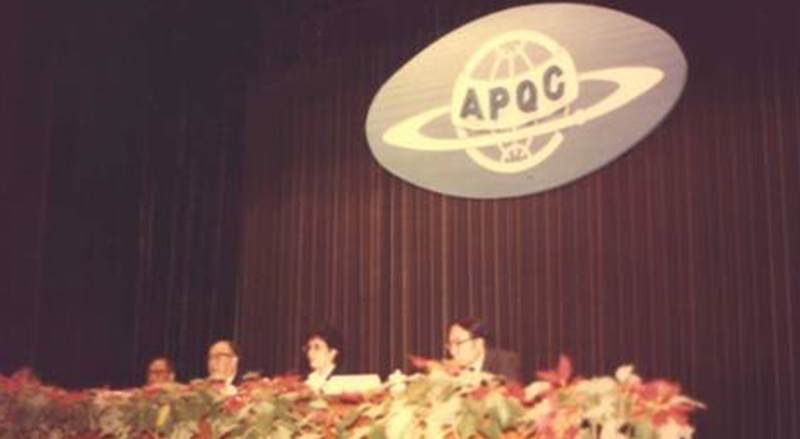 This marked the birth of the Asia Pacific Quality Control Organization (APQCO) which implemented the First APQCO Conference'85. Sharing of scientific and technical advances in quality is done through these Conferences and at APQO annual meetings hosted by Core Council Member Countries. All Core Council members can bid to host the Conference. 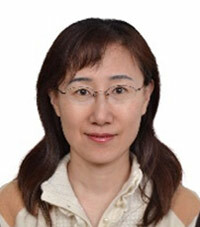 To date, APQO has successfully led the promotion of yearly international conference in the Asia Pacific. The APQO member countries take turns in hosting the conference. The birth of the APQO was marked by signing the charter at the First International Quality Conference held in Beijing China in 1985. Past conferences: from 1st in 1985 Beijing, China to 23rd in 2017 Manila, Philippines. 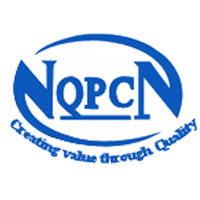 The 1st Asia Pacific Quality Control Organization Conference was held in Beijing, China in October 1985. This was the first International Conference ever to be held in China. It was a historic event from the point of view of China and the world. 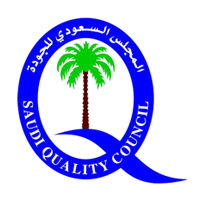 The 2nd Asia Pacific Quality Control Organization Conference was held in October, 1988 in Seoul Korea hosted by Korean Standards Association (KSA). 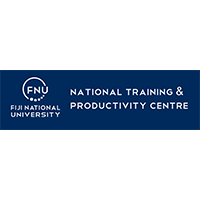 The 3rd Asia Pacific Quality Control Organization Conference was held in March 1991 in New Zealand hosted by New Zealand Organization for Quality Control (NZOQ) and the theme of the conference was "Quality the International Language". The 4th APQCO Conference was held on August 8-10, 1994 in Malaysia hosted by the Institute for Quality Control Malaysia (IQCM). 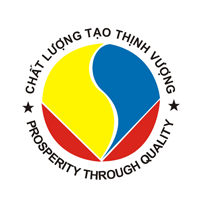 The 5th APQO Conference was held on 21-23 October 1996 in Philippines hosted by the Philippine Society for Quality (PSQ). The 1st APQO International Individual Awards were presented at this conference. The 6th APQO Conference was held for the second time in Seoul, Korea on September 14-16, 1998. This was hosted by the Korean Standards Association (KSA). 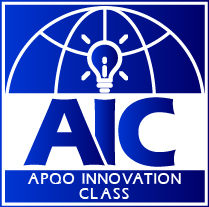 The 7th APQO Conference was held on September 11-13 in Scottsdale, Arizona, USA. 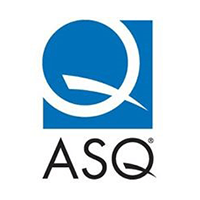 This was hosted by the American Society for Quality (ASQ) Service Division. 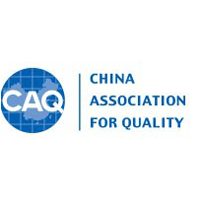 The 8th APQO Conference was held in Beijing, China on September 16-18, 2002 hosted by China Association for Quality (CAQ). The 9th APQO Conference was held on October 8-10, 2003 in Mexico hosted by Instituto Mexicano de Control de Calidad (IMECCA). The 10th APQO Conference was held in the Philippines on September 12-14, 2004 hosted by Philippine Society for Quality (PSQ). 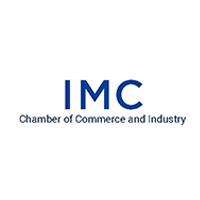 The Theme of the conference was "Connecting the World Through Quality". 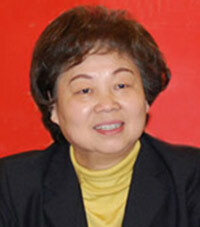 The 11th APQO Conference was held in Hanoi, Vietnam on June 27-28, 2005. This was hosted by Vietnam Directorate for Standards and Quality (DSQ or STAMEQ). 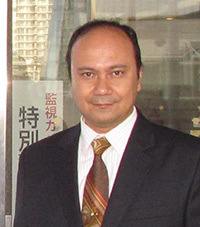 The 12th APQO Conference was held in Sydney, Australia in 2006 hosted by Australian Oranization for Quality (AOQ). 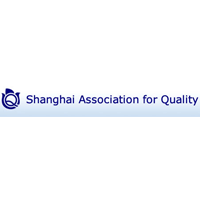 The 13th APQO Conference was held in Shanghai, China in 2007 hosted by Shanghai Association for Quality (SAQ). The 14th APQO Conference was held in Tehran, Iran in 2008 hosted by Iranian Society of Quality Managers. 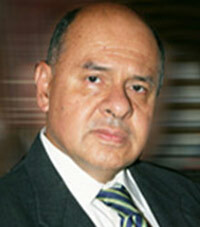 The 15th APQO Conference was held in Mexico, in 2009 hosted by Instituto Mexicano de Control de Calidad (IMECCA). The 16th APQO Conference was held at Kathmandu University, Nepal on 18-20 September 2010 hosted by Network for Quality, Productivity and Competitiveness Nepal (NQPCN). 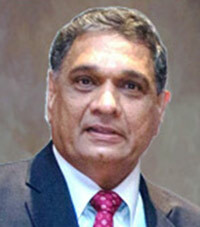 The theme of the conference was "Creating Value through Quality". 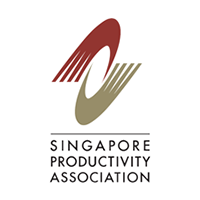 The 17th APQO Conference was held at Marina Bay Sands, Singapore on 17-20 October 2011 hosted by Singapore Productivity Association (SPA). 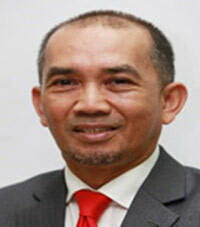 The theme of the conference was "Productivity-Enabling Business Excellence". 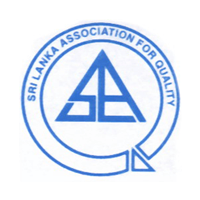 The 18th APQO Conference was held at Hilton Colombo Hotel, Colombo, Sri Lanka on 14-17 October 2012 hosted by Sri Lanka Association for Quality (SLAQ). The theme of the conference was "Sustainable Economic Development and Business Excellence through Quality, Environment and Safety". 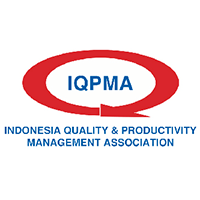 The 19th APQO Conference was held at Sanur Paradise Plaza, Bali, Indonesia on 6-9 October 2013 hosted by Indonesia Quality & Productivity Management Association (IQPMA). 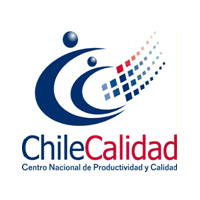 The theme of the conference was "The Importance of Quality and Productivity Innovation in the Global Market". 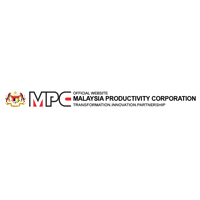 The 20th APQO Conference was held at Kuala Lumpur Convention Center, Kuala Lumpur, Malaysia on 23-26 November 2014 hosted by Malaysia Productivity Corporation (MPC). The theme of the conference was "Quality Enhancing Innovation: Creating New Values for Sustainability". The 21st APQO Conference was held at Shanghai International Convention Center, Shanghai, China on 9-11 November 2015 hosted by Shanghai Association for Quality (SAQ). 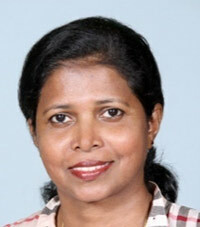 The theme of the conference was "Creating a Quality Era of Common Prosperity". 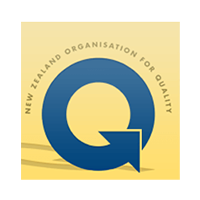 The 22nd APQO Conference was held at Energy Events Centre, Rotorua, New Zealand on 20-23 November 2016 hosted by New Zealand Organization for Quality (NZOQ). 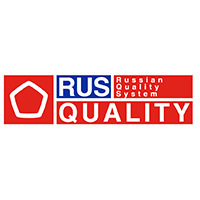 The theme of the conference was "Quality, Environment, Health and Safety". 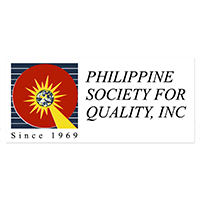 The 23rd APQO Conference was held at Okada Hotel, Manila, Philippines on 22-25 October 2018 hosted by Philippines Society for Quality (PSQ). The theme of the conference was "Quality Transformation in the Digital World". 24th APQO Conference was held at Jumeirah at Etihad Towers in Abu Dhabi on 10-12 December 2018 hosted by Abu Dhabi International Centre for Organisational Excellence (ADICOE) of Abu Dhabi Chamber of Commerce & Industries (ADCCI). The theme of the conference was The road map for excellence in organizational performance & nation building. 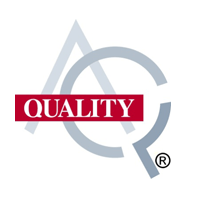 As the Asia-Pacific Center of Excellence (COE) for quality, APQO work towards encouraging and recognizing quality professionals and organizations. 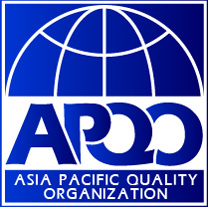 The International Asia Pacific Quality Award (IAPQA) of the APQO has been launched from 2000. In the same year, APQO International Individual Awards has been introduced. Name of the International Asia Pacific Quality Award (IAPQA) has been changed to Global Performance Excellence Award (GPEA) in 2010. 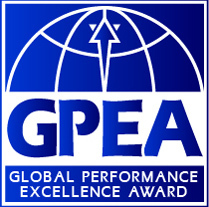 The GPEA (introduced in 2000 as IAPQA) is the only formal international recognition of performance or business excellence. 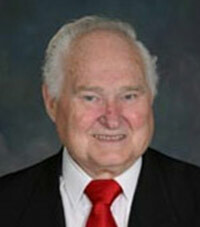 The program is administered by the APQO. 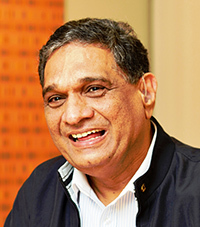 In 2010, the name of this prestigious global award was changed from IAPQA to GPEA to reflect the evolution in the field of quality from a focus on product and service quality to a strategic focus encompassing overall organizational performance termed performance / organizational / business excellence. The GPEA endeavors to bridge the cultural geographic and economic system gap of National Quality Awards (NQA). 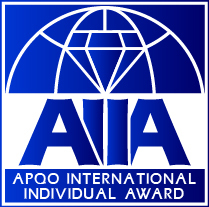 APQO International Individual Awards (AIIA) were introduced in 2000 to recognize deserving Individuals. 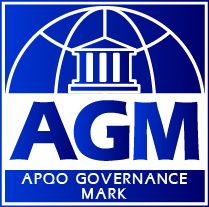 Considering the diversity and spread of APQO membership, APQO do not practice of naming its awards after individuals. However, would support this when and where an individual has played a significant role directly for APQO e.g. 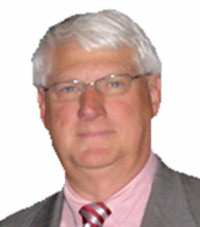 founder, linked directly to APQO as an organisation. This is to keep the award exclusive and meaningful for APQO in recognising worthy role models after whom the award is named as there are many role models all over the world. 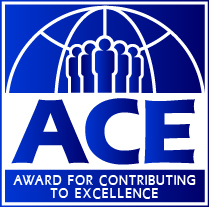 ACE is a highly participative and interactive team excellence competition designed to recognise teams that demonstrate common values and goals imparting a powerful sense of shared purpose where they combine talents and skills to achieve new levels of performance. APQO welcome teams from all member countries and organizations just starting out to those with more matured systems. The ACE applies to teams from public sector, not for profit or from any industry or size of organization. We are indeed an innovative community and many of us keen to be engaged as innovation is our lifeline for sustainability. Creative people used to be abnormal, now some measure of creativity is expected in all of us. Creativity and innovation in our job can make or break our career: the trick is balancing your creativity and innovating in the right way in support of the organisation strategic objectives. Failures do occur in an innovative workplace: how you use those failures to improve ourselves, our team, and our organisation is the hallmark trait of the creative class for innovation excellence. 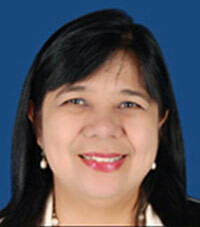 In organizations, good governance starts with the board of directors. The board's role and legal obligation is to oversee the management of the organization and ensure that the organization delivers its mission. Effective board members monitor, guide, participate and enable good management; they do not do it by themselves. The board generally has decision-making powers regarding matters of policy, direction, strategy, and governance of the organization.